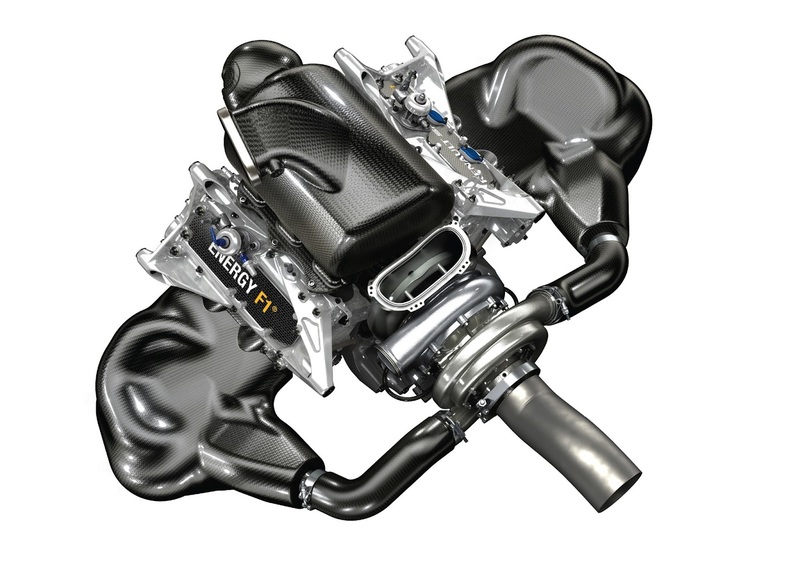 This is Renault's F1 engine that de Régie will supply to teams in 2014. 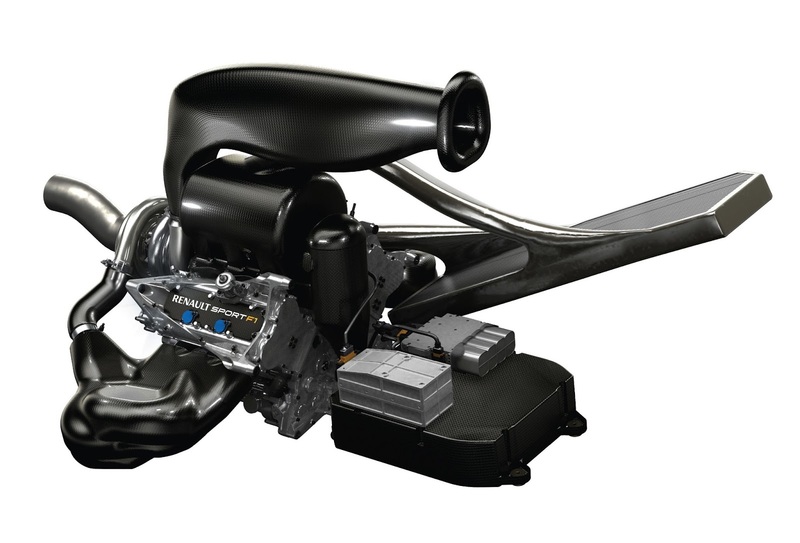 The engine is a 1.6 litre V6 with a single turbocharger and energy recovery system. I want one in my road car but that'll never happen so how about a rear F1-engined Megane Renault? 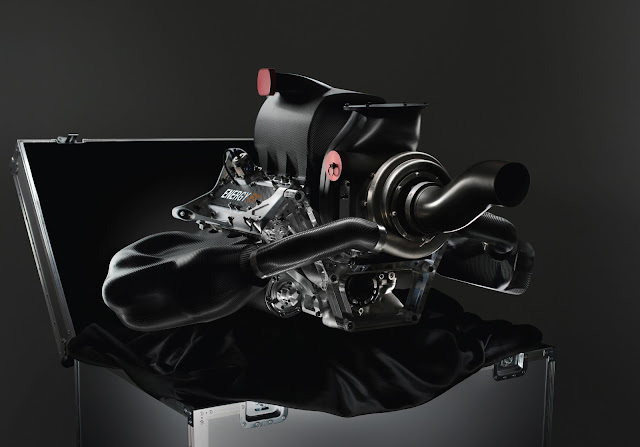 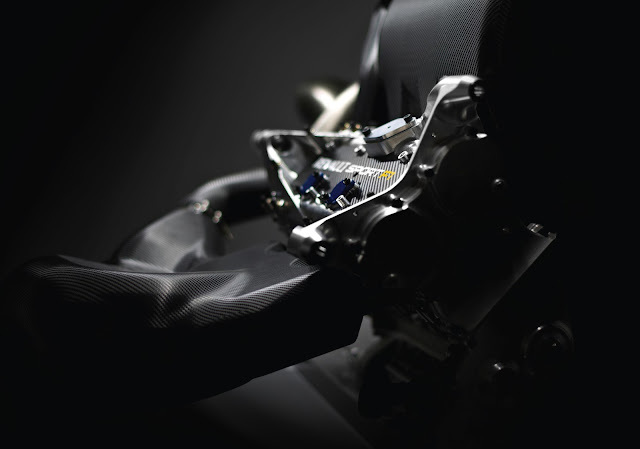 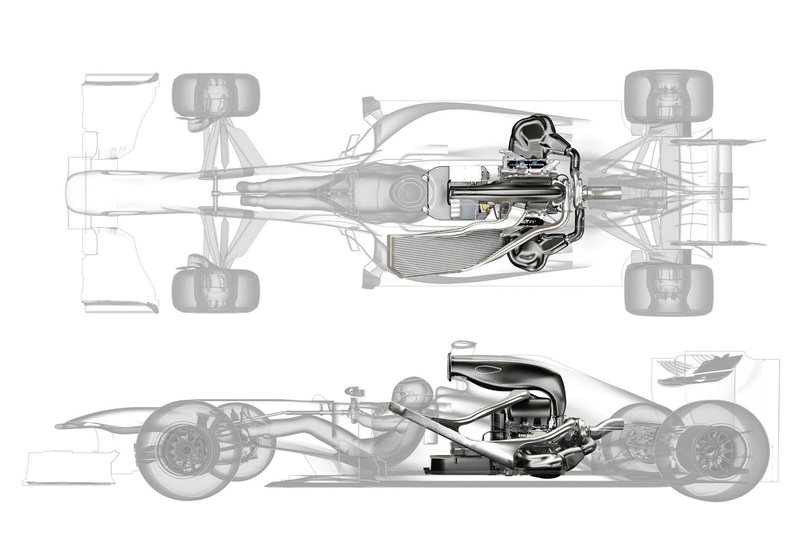 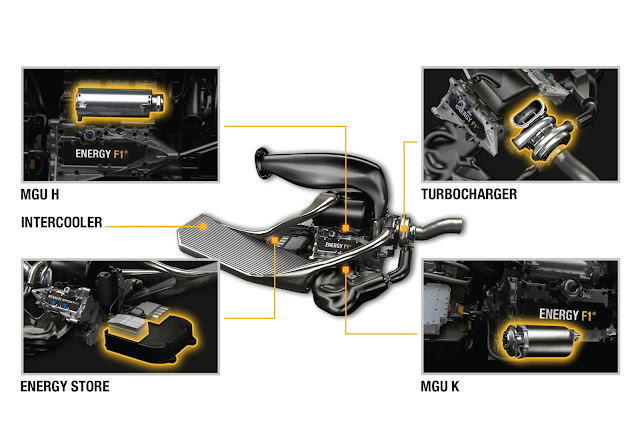 Have a listen to the 2014 Renault F1 engine here.